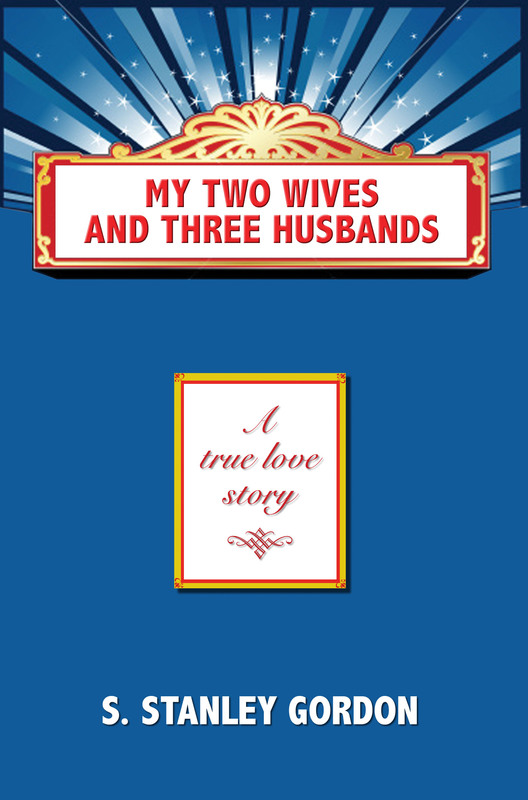 Welcome to the Savant Books and Publications Author/Wholesale Purchase Page for S. Stanley Gordon's book, MY TWO WIVES AND THREE HUSBANDS (ISBN: 978-0-9829987-8-6). MY TWO WIVES AND THREE HUSBANDS ten (10) book author/wholesale purchase includes ten (10) books shipped to one location anywhere in the USA including Alaska and Hawaii. Allow 3-4 weeks. Price indicated is 50% off Suggested Retail Price. No returns.